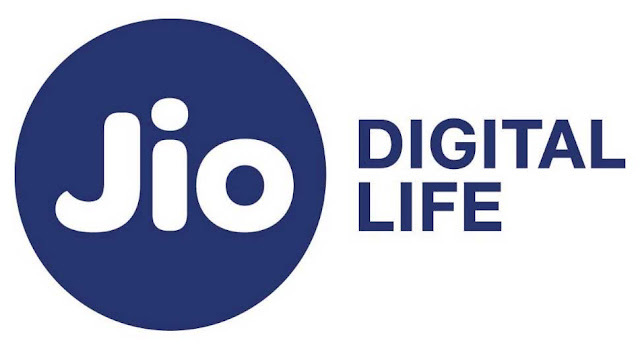 Reliance Jio has completed two years in the last week. On the occasion of Second Salagirah, Geo gave customers many gifts. As the company first gave 1 GB of data per day with 2 GB of data, Cadbury Dairy Milk Chocolate for five days. Now the company is giving a cashback of Rs. 50 on the Recharge of 300 rupees or more through PhonePe. After using a 50 rupees voucher before the company and getting a cashback of Rs. 50, the Recharge pack will be cheaper by up to 100 rupees. Be aware that this cashback offer is valid for one time only, this offer will expire on September 21. You will get the benefit of this offer only if you recharge 300 or more through PhonePe. If the users want to recharge BHIM via UPI also, the transaction should be through phone pay. PhonePe App offers debit, credit card, net banking and wallet for payment. You can also take advantage of this offer when you recharge the MyJio app and the company's official website Jio.com. The cheapest recharge pack of Rs. 349 is above 300 rupees. Within 24 hours of the transaction, the phone will get a gift of 50 rupees. Cashback can be used on recharge, bill, phone payer store. If the user's PhonePe Wallet limit has expired, then the cashback credit will be made on the first day of the next month. According to the conditions, if the transaction is not successful and the money is cut, in such a situation, let's know what will happen. If you get a phone voucher after the payment of money, then 50 rupees will be deducted from your amount.